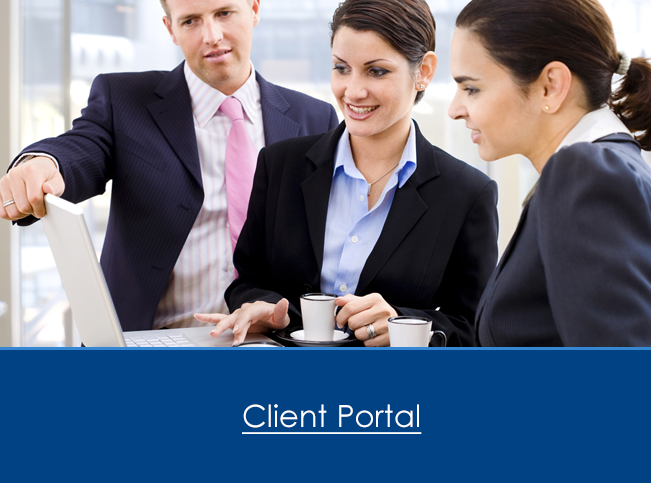 ABI Clients receive their very own project portal. By utilizing the web, we provide password protected areas where you are updated with your project information, images, virtual tours and more! Please contact us for your project page access. 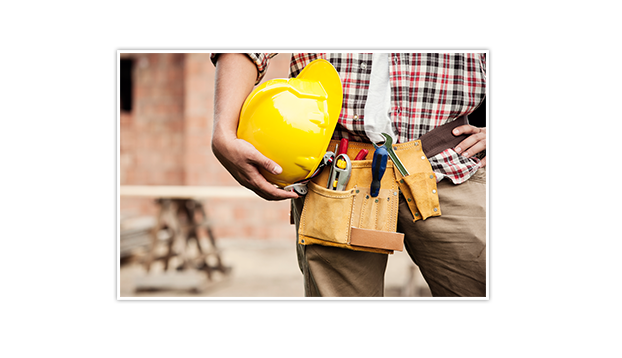 Our vendor network consists of professional service providers covering every conceivable trade needed to accomplish the project. Our online portal is for our vendor network to access and maintain account standing. With this new system that becomes even easier! Get started today.